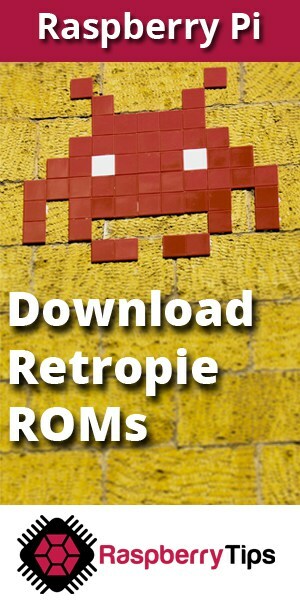 Where to download retropie ROMs ? 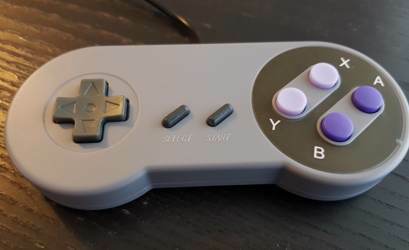 So, where to download roms for Retropie on Raspberry Pi? Where to download Retropie ROMs? How to install a new ROM on RetroPie? 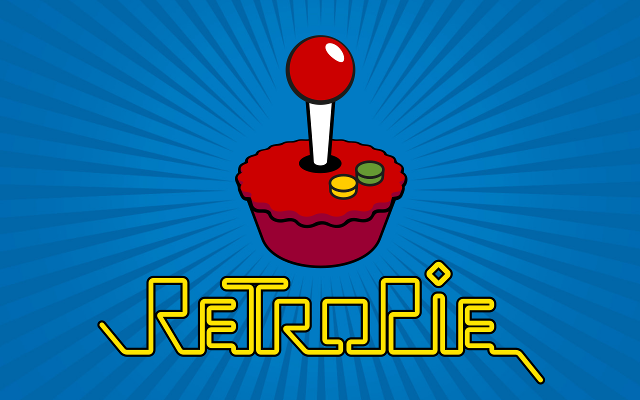 RetroPie is a program that allows you to run old video games on your Raspberry Pi. Let’s go to the game now! These websites host thousands of ROMs each. And now you know everything! If I already bought a Console and preloaded SD Card, if I wanted to buy another SD card that contains more games, are they simply eject the old and put in the new and it works? Or do I need to follow certain steps for this new card to be added?? Nice tutorial, worked well for me and was able to play all the classics from CapCom. Also, Gamulator is another cool website to find ROM downloads without viruses and boring ads. Didn’t know this website, thanks! Hi, I'm Patrick. I am a Linux system administrator, and I am passionate about the Raspberry Pi and all projects on this topic. What's your current level on Raspberry Pi? This site is owned and operated by Patrick Fromaget. RaspberryTips.com is a participant in the Amazon Services LLC Associates Program, an affiliate advertising program designed to provide a means for sites to earn advertising fees by advertising and linking to Amazon.com. This site also participates in other affiliate programs and is compensated for referring traffic and business to these companies.